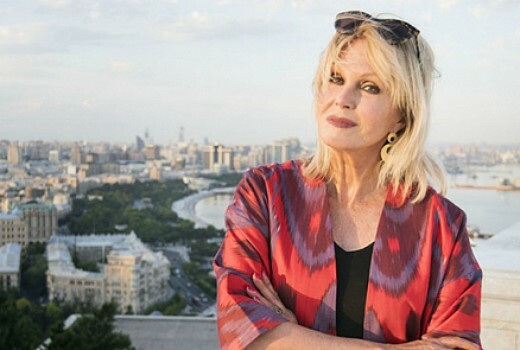 ABC has confirmed Joanna Lumley’s Silk Road Adventure will screen from Sunday week. This launched this week in the UK. “I’m embarking on a 7000-mile journey following the route of the legendary Silk Road, that throughout history helped spread all manner of foods, inventions and cultures across Asia and Europe…my most adventurous and exotic journey yet,” she said. 7:30pm Sunday September 23 on ABC. Is Joanna ever at home? ?